Multifamily leasing and rents took a tumble amid the energy downturn. Single-family home sales and prices, however, have generally kept climbing despite the oil slump. Realtors sold a record-breaking 8,414 homes in June 2017, the most in a single month in Houston history, according to the Houston Association of Realtors. A​​verage home prices have risen throughout the downturn, crossing the $300,000 threshold. 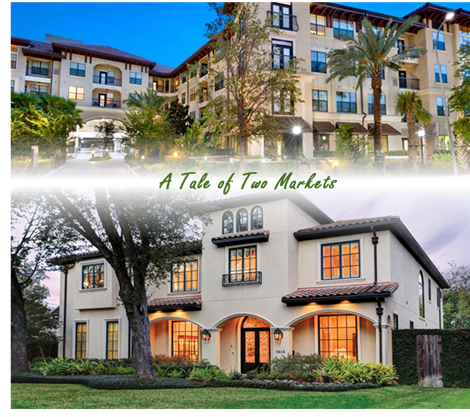 ​Check​ out Houston-The Woodland-Sugar Land Housing​ and Multifamily​ Market Research.